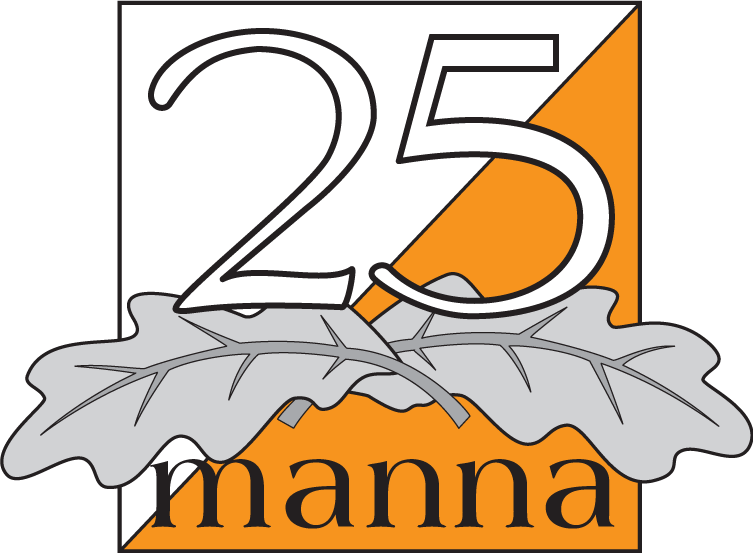 Tests have been done to find the cause of the overload of the computer system that occurred during 25manna 2013. A first hypothesis was that the problem was caused by how computers and servers were set up to communicate with each, but it could not be verified. Several different set ups were tested and regardless of method the database server response time was long, similar to how it was on the day of the competition. Likely contributing factors have been new versions of software with enhanced functionality combined with hardware that has not been functioning at 100%. The problems with the hardware occurred during the day of the competition and unfortunately could not be predicted in advance. More reasons may exist. Therefore the work continues with measurement of performance and capacity.